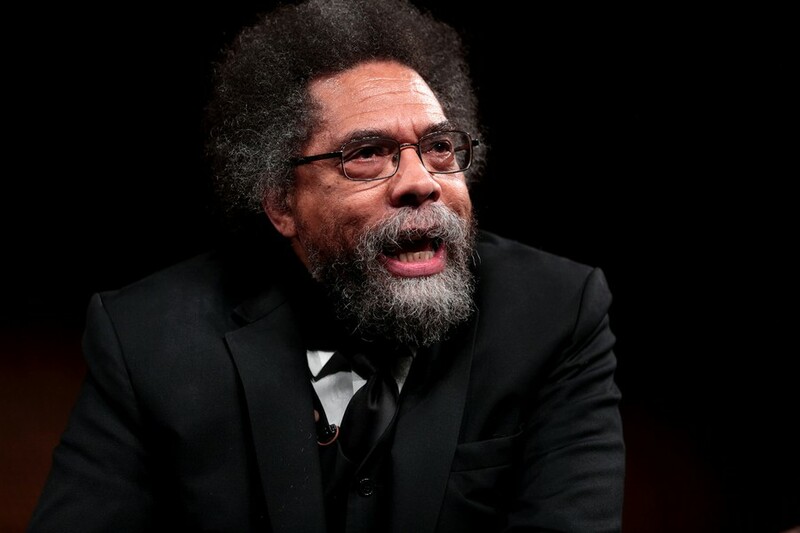 Prominent philosopher and social critic Cornel West discussed systemic racism and oppression at a discussion panel hosted by the Divinity School on Saturday. Moderated by Divinity School professor Richard Miller, the discussion was organized by UChicago’s Ethics Club and was open to the public. During his opening address, West argued that racism is deeply rooted in social issues stemming from capitalism and imperialism. “One of the things that brings tears to my eyes these days is that people are becoming a superficial spectacle—so market-driven, so obsessed with image and status and money, and [are] engaging in a joyless quest for insatiable pleasure,” he said. West argued that this desire for pleasure leads to the desensitization of surrounding social issues. The discussion panel also featured Divinity School Ph.D. students Foster Pinkney and Russell Johnson, as well as Jeremy Rutledge of the Circular Congregational Church in Charleston, South Carolina. They delivered prepared speeches regarding the implications and application of West’s 1993 book Race Matters before the floor was opened to questioning. In his speech, Pinkney addressed how progress against oppression could be achieved. He referenced Eric Garner, who died of asphyxiation after being placed into a chokehold by New York police officers in 2014. Pinkney argued that Garner’s death serves as a prophetic symbol. “The cry of ‘I can’t breathe’ is a spark that ignites the humanity within the oppressed,” he said. Johnson discussed increasing political categorization and division within society, noting that West has often refused to subsume his political ideologies into particular categories. In Race Matters, West takes stances which draw from beliefs across the political spectrum. West also elaborated on his clash with activist and writer Ta-Nehisi Coates. Coates deleted his Twitter account last December after an online feud with West, in which West alleged that Coates failed to address former president Barack Obama’s use of drone strikes and connections to Wall Street in his 2017 book on Obama’s presidency, We Were Eight Years in Power.